Founded in 1993 by Hervé Souhaut, Domaine Romaneaux-Destezet lies within the hills of the Northern Ardeche and boasts ancient vines situated perfectly in the Rhône Valley for very fine wine making. 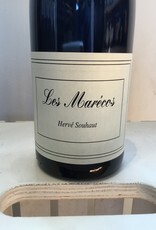 This project, "Les Marécos" is in collaboration with one of Hervé's neighbors who allows him to manage and vinify grapes from his younger vines. 75% Syrah and 25% Merlot. "His philosophy is to extract a delicate balance of tannins from the grapes, to make a wine with subtlety and finesse. This stands in contrast to many of the storied wines of the Northern Rhone that are made with much more extraction of tannin, where they are designed to be practically undrinkable in their youth, as time is needed for them soften and open up. Hervé prefers to make a wine that is drinkable right away, but we must say his wines have such a fantastic level of purity and acidity, that the older bottles we have tasted have incredible potential to evolve into what we find to be one of the most spectacular natural wines in existence. 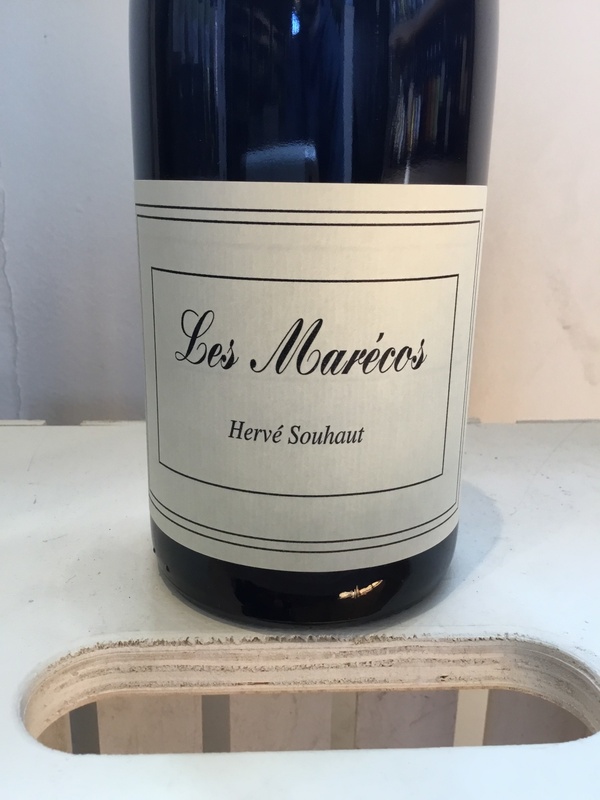 Starting in 2015, Hervé started a new side project called Les Marécos, which we are proud to also represent. Hervé’s neighbor Michel Savel, a lover of wine, decided to replant some of his hillsides vine to what they were a long time ago. He entrusted the management of the vines, and the vinification of the wines to Hervé."